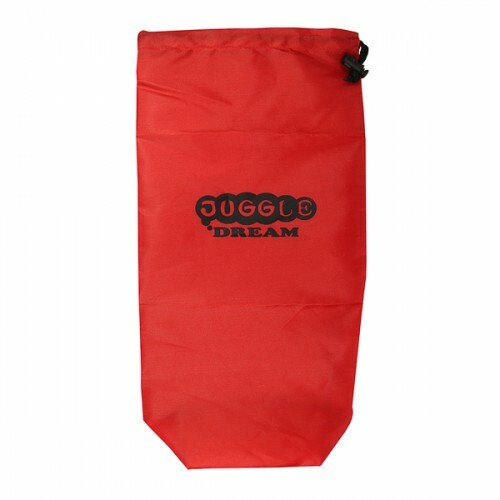 There's no doubt that a multi-purpose prop bag is going to be useful to any budding juggler. 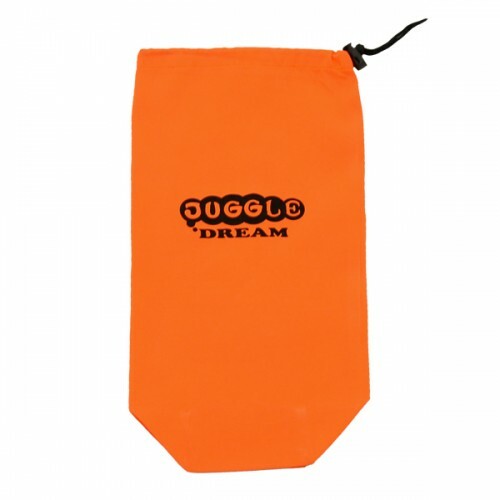 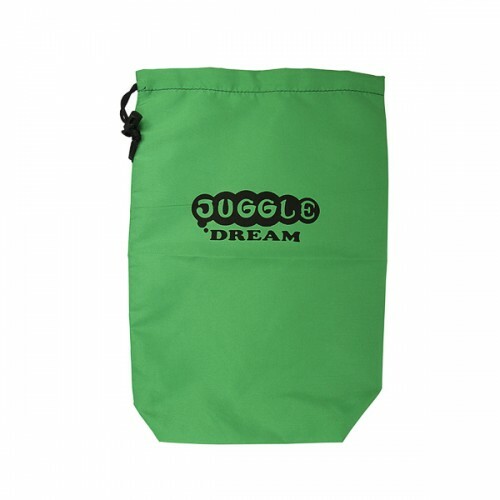 Juggle Dream offer up their simple drawstring bag with sizes suitable for Balls, Diabolo or any other pocket size props. 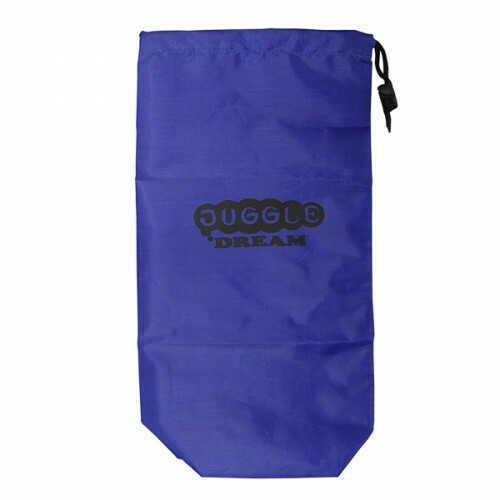 These are also ideal for Juggle Dream Product combinations and deals.